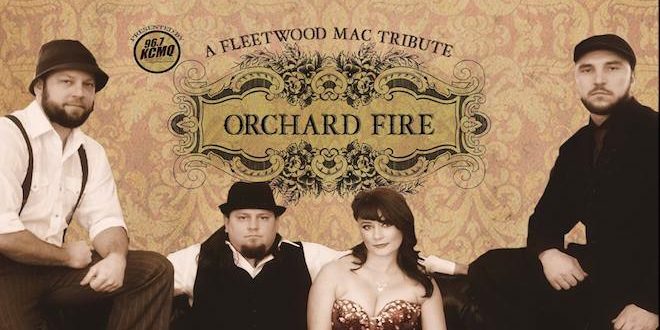 Orchard Fire, the Midwest’s BEST Fleetwood Mac tribute is BACK at Rose Park! FLEETWOOD MAC TRIBUTE: Orchard Fire! They’ll cover Fleetwood’s catalog from the early years, to all of the classics spanning across 3 decades. If you missed the last time Orchard Fire came through town, now is the time to see what the hype is about! 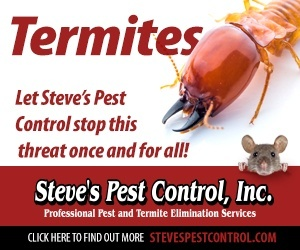 See all the shows coming to Missouri on our Concert Calendar.